While the semi-finalists have already been determined in the French League Cup, the French Cup competition, the Coupe de France, is only in the sixteenth finals. At the start of the current Cup round, the descent of AS Monaco continued with a blatant 1: 3 home defeat against second division FC Metz. After the Wednesday games are still three games on Thursday, it comes to the Ligue 1 duel between Amiens and Lyon! Although the Ligue 1 is the home of both clubs, a class difference can not be denied. The home side from Amiens fight in the league for survival and currently have only one point ahead of the relegation place. Lyon, however, had to say goodbye early on the master dream, but continues to fight for the re-vice championship. Accordingly, the roles are distributed in this cup game. For Amiens against Lyon odds of 1.83 are offered for the favorite victory of the guests. 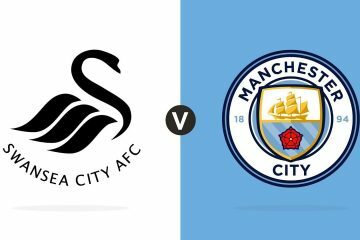 The start of the game at the Stade de la Licorne is on Thursday at 21 clock. As a starter collected the Amiens SC in the past season after 21 games 22 counters. Currently, the team of head coach Christophe Pelissier has four fewer counters on the credit side. With 18 points from 21 games, the Underdog ranks 17th in the table and only one point ahead of FCO Dijon. In addition, Dijon still has a catch-up game in the hindquarters and could displace Amiens accordingly on the relegation place. The relegation battle will be the central theme at Amiens in the coming weeks. With 18 goals scored Amiens has the second weakest offensive in the league. 36 goals also mean the second weakest defensive in the league. In the light of these figures, Table 17 is currently even positive. After Amiens last season was still extremely strong home (8-5-6 balance sheet), was of this strength in the last few weeks nothing more to see. In the last five home games, not a single victory was celebrated. On October 6, Dijon was defeated 1-0, since then there was a draw and four losses to cope. The current situation is made even more difficult by the injuries of top striker Moussa Konate and midfielder Bongani Zungu. These two failures can not be adequately replaced. In addition, Amiens will focus not on the cup, but on the national championship. Accordingly, rotation will also be a big topic. The recent weak performance in front of home crowd, the injury-related defeats and the situation in the league are good arguments that in the game between Amiens against Lyon a tip on the home win (or even a draw) is not recommended. Olympique Lyon also has fewer points than last year. The Champions League starter has even eight less than last season. Although the Genesio-Elf has completed two games more than PSG, the gap to the industry leader in France is already a proud 16 (!) Points! In the squad of Lyon are very many great talents to find, however, it also lacks a bit of experience, in order to constantly be able to call top performances. In the premier league, however, Lyon has proven that the quality is there to compete with the best teams. Against Manchester City Lyon collected four counters and also had to take on the TSG from Hoffenheim and Schachtjor Donetzk no defeat in the group stage. In the league, however, Lyon had to accept unnecessary point losses again and again. Seven draws and four defeats are clearly too much to meet the high expectations. With the remaining teams in the league also facing major consistency issues, vice-championship remains within reach just three points behind OSC Lille. The dress rehearsal before the duel in Amiens was positive. In the prestigious derby against AS Saint-Etienne, Lyon celebrated a 2-1 win despite a 1-0 rest. Moussa Dembele scored the acclaimed winner in minute 95. Thus, the fourth away win this season could be fixed, the record with four wins, four draws and only two defeats in foreign countries is quite positive. Lyon have not lost in six away games and also scored at least one goal each. Realistically, for Olympique Lyon, the Coupe de France is the only remaining option after a title win. The League Cup came in the quarter-final against Racing Strasbourg. It takes just under a month to play the Barcelona match in the premier class, so there is no room for consideration here. Certain reservists will certainly be deployed, but Lyon also has an enormous amount of quality. The strong results in recent weeks and the much higher quality make the away win as likely here. Between Amiens and Lyon, odds of just over 1.80 are offered to guests. The direct comparison between these two teams speaks a clear language. Seven times have been facing Amiens and Lyon so far and in all seven games was the favorite from Lyon prevail. The duel in the Coupe de France on Thursday is already the third match this season. On the first day of the Ligue 1 Lyon prevailed before home crowd with 2: 0. In the Coupe de la Ligue “OL” guest in the Stade de la Licorne and fixed with a 3-2 win the entry into the quarter-finals. Really inconvenient Olympique Lyon is not the away game on Thursday night in Amiens. An English week means more stress, but on Sunday, the two teams are already facing each other again in Ligue 1. The travel tensions are accordingly significantly minimized for the team of Bruno Genesio. The Coupe de France is the last title opportunity for the ambitious “OL”. These ambitions must also be clearly visible on Thursday in the square. The last five home games Amiens could not win – a draw, four defeats! Lyon have been able to win all seven competitive games against Amiens so far! For the game between Amiens and Lyon, our prediction is that the guests are rightly being treated as the clear favorite. Amiens is in acute relegation, delivered recently weak results in front of their own audience and has to contend with two serious failures. Lyon, on the other hand, has been convincing in recent weeks and is not only a qualitative step beyond Amiens. Between Amiens and Lyon odds for the prediction on away win over 1.80 are offered. 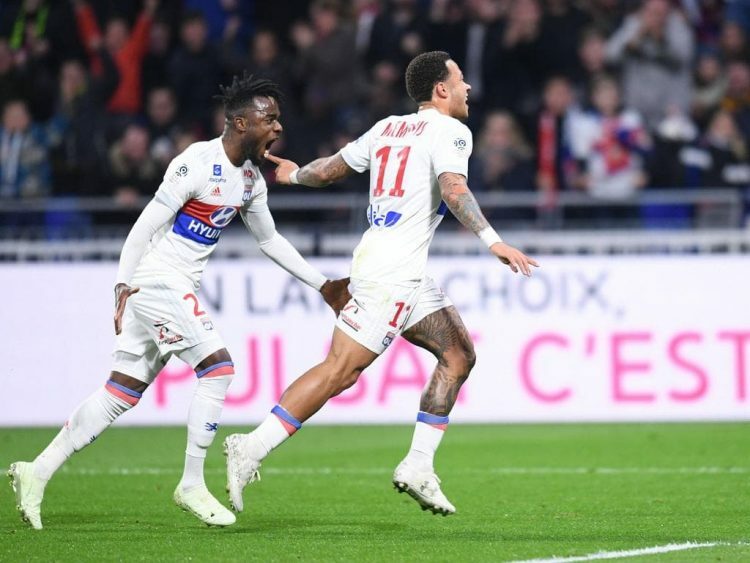 Although cup games have their pitfalls, but the value is in the game between Lyon and Lyon at the tip on Lyon can not be dismissed from the hand.